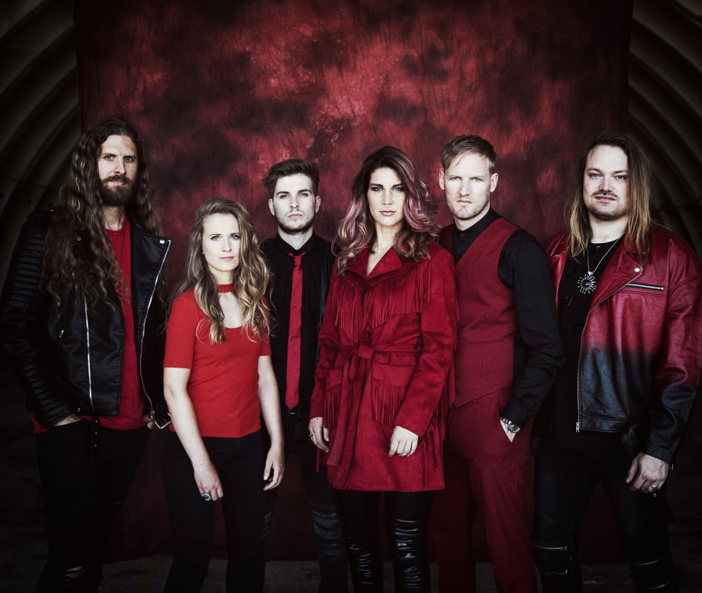 The dramatic and cinematic track “Masters Of Destiny” is the first single from DELAIN‘s upcoming release Hunter’s Moon. It is one of the four brand new studio tracks that are part of the stunning live album + BluRay, which will be released on February 22nd via Napalm Records. Hunter’s Moon is a thrilling live album, accompanied by a live BluRay from their sold out Danse Macabre tour across Europe in 2017, which featured multiple guest musicians including Nightwish‘s Marco Hietala. 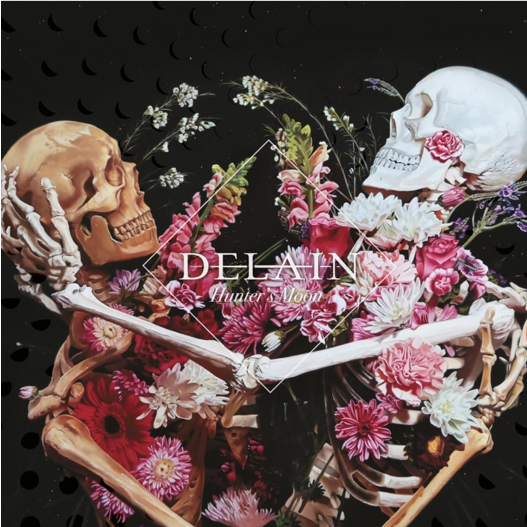 It is the final in the trilogy that started with their EP Lunar Prelude and their full album Moonbathers in 2016. It is now available for Pre-Order everywhere! Previous “Nedal” Band OKILLY DOKILLY is Back!